Did you know the arts are especially beneficial to health and happiness in retirement? 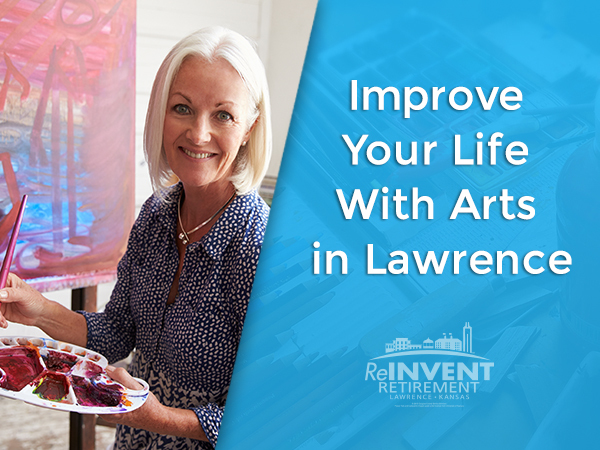 Learn about Lawrence arts opportunities and explore research on how the arts can improve your entire well-being. 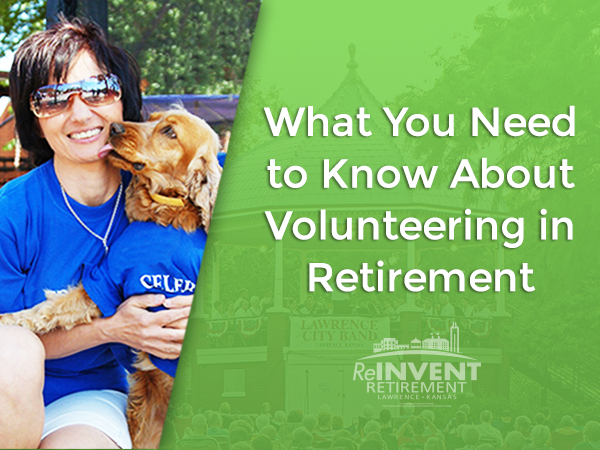 Did you know that volunteering can provide valuable health and mental well-being benefits to retirees? 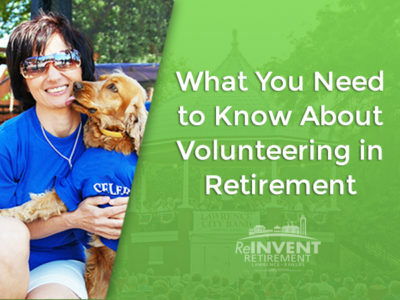 Here’s how even a few hours of time spent volunteering can help you stay involved and promote better health. What prompted Chicago natives Mike and Barbara Hartnett to move from Illinois and make Lawrence, KS their retirement destination? 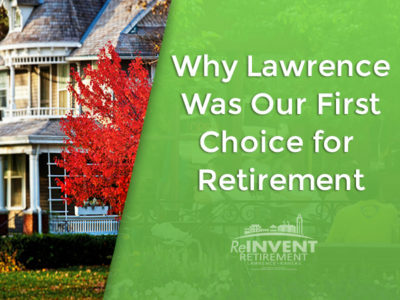 In this interview the Hartnetts share how they decided to reinvent their retirement in Lawrence. When thinking of what makes a sports town great, a town with a winning team normally comes to mind. But is there more? 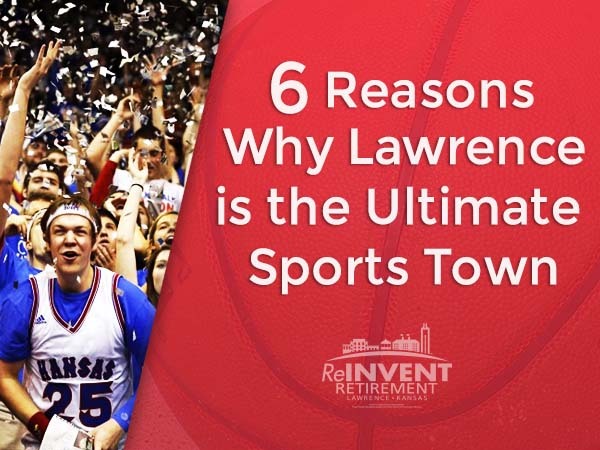 While best known for being home to nationally-ranked KU sports, Lawrence knows it’s not just the record, it’s the culture. What makes life good? 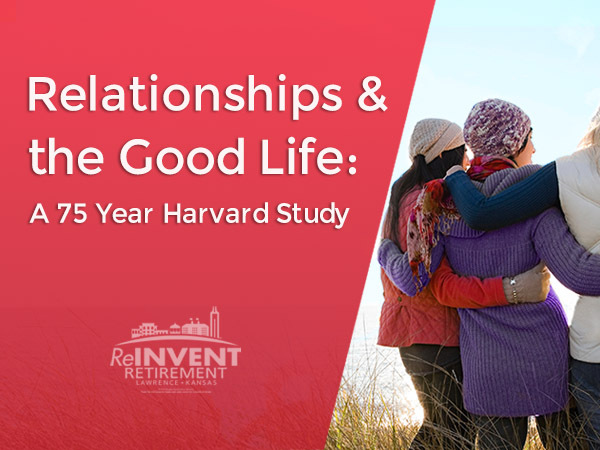 Could a 75 year study of 700+ people help you understand how invest your life? Learn about the longest running adult development study with Robert Waldinger, psychiatrist and Harvard Study of Adult Development Director. Learn how Jerry and Edith made their pre-retirement decision to sell their Cleveland home and return to Kansas and Live the Lawrence Life. What does the KU Alumni community think of Lawrence when it comes to retirement? 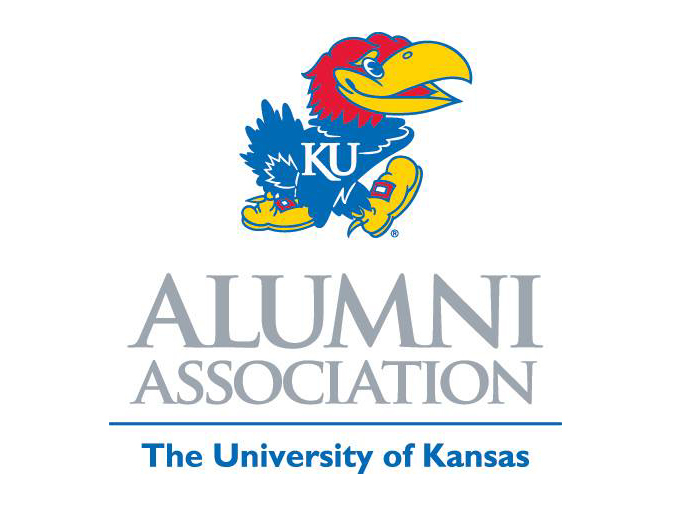 That’s the question that sparked the KU Alumni Association to survey members in the 55+ age bracket in an effort to uncover perceptions related to several important factors surrounding retirement communities. Find out what they said!